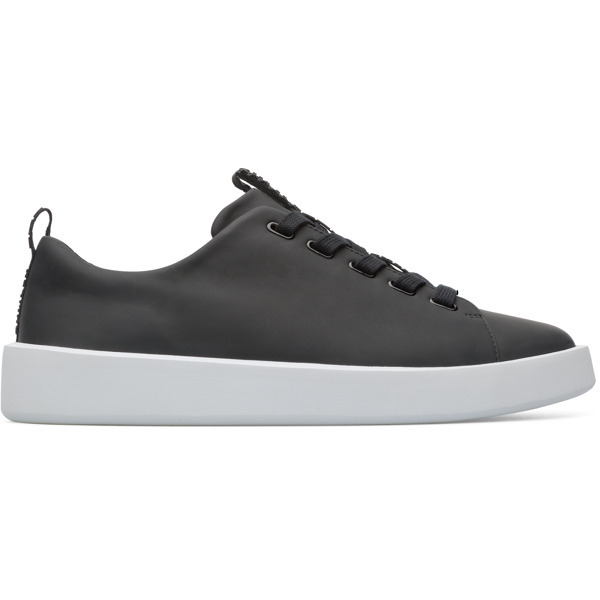 Inspired by minimalist industrial design, these black and white sole sneakers are all about soft, clean lines and modern technology. 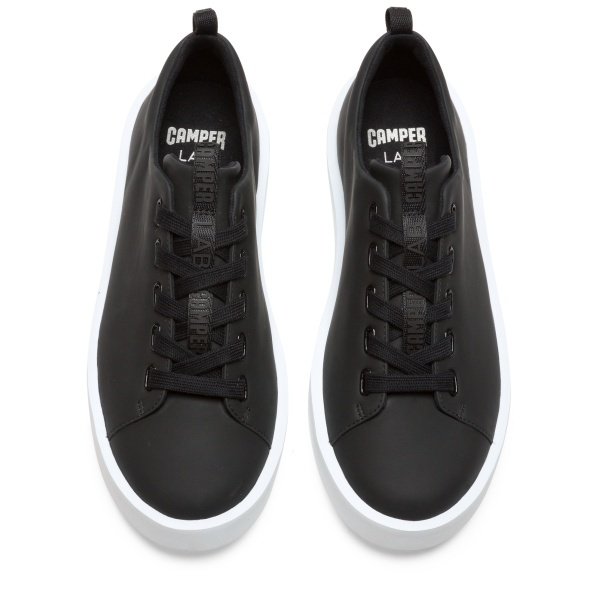 The rubberised matte leather uppers are cradled by the shoes’ iconic cupsoles. 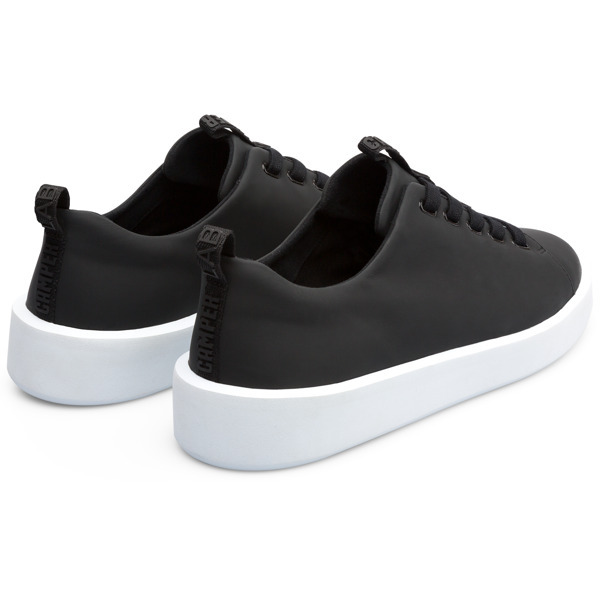 These lightweight, durable outsoles are attached directly to the insoles, making each shoe an extra flexible, compact unit. 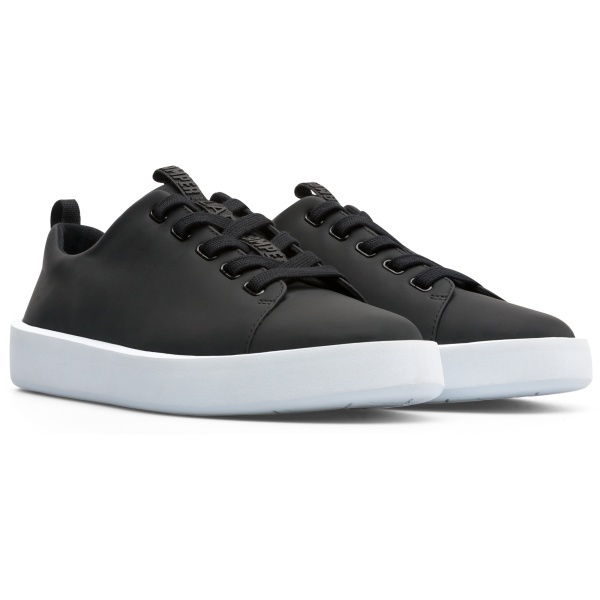 These men’s shoes also have removable OrthoLite® insoles that cushion your feet and help keep them dry.